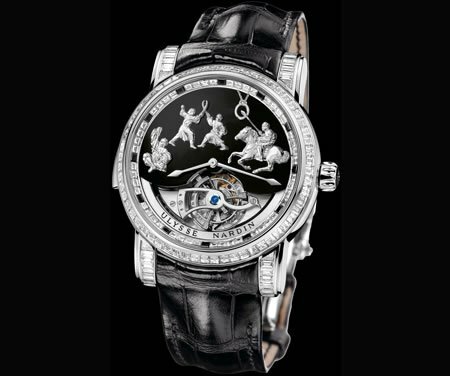 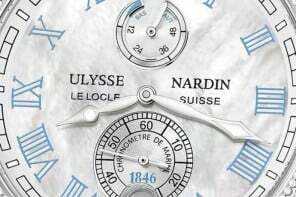 Ulysse Nardin, the ardent watchmaker has through its elaborate and precise craftsmanship voyaged the histories of Santa Maria, Caesar, and the Dragon. 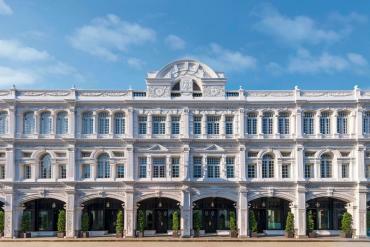 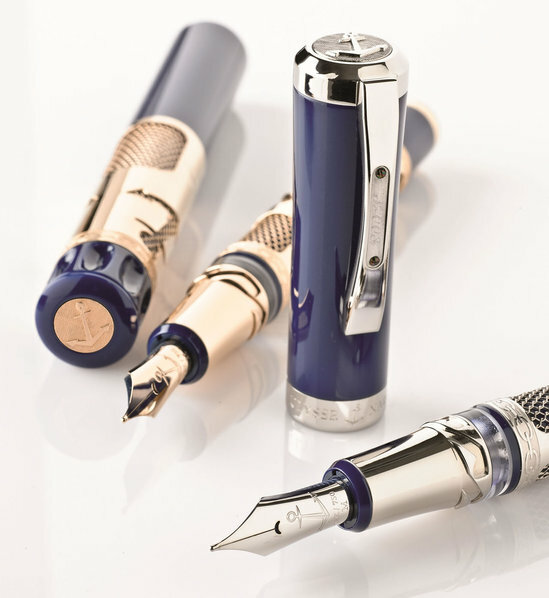 Now furthering its classic journey, the brand has banked upon another history – the Pride of Baltimore, attempting to unveil the magnificence it is known for. 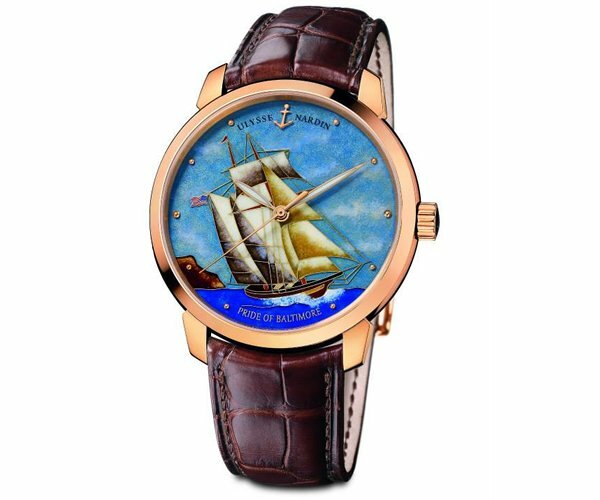 Ulysse Nardin, through its Pride of Baltimore Classico Cloisonné timepiece, celebrates, raising an ode to Captain Thomas Boyle of the Chasseur – one of the most famous American privateers, and his crew for their victory in capturing the HMS St. Lawrence (Boyle’s most famous seize). 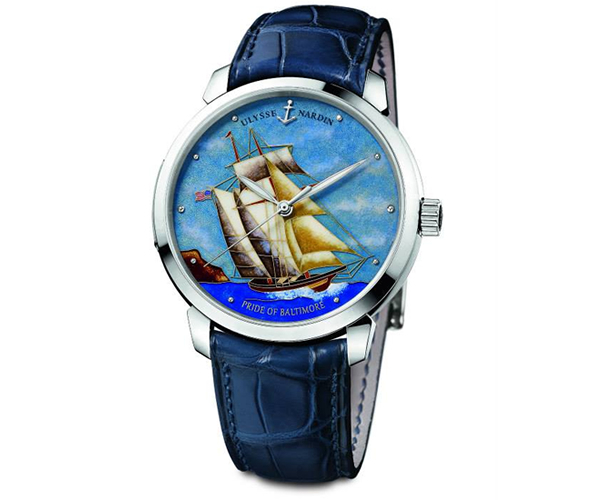 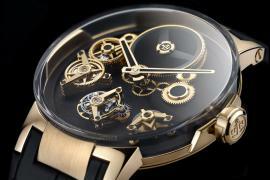 The watch is a unique blend of superior mechanical watchmaking and the art of enameling. 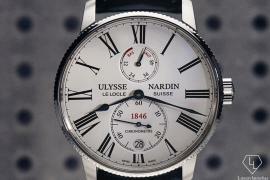 The Limited Edition Pride of Baltimore Classico Cloisonné timepiece from Ulysse Nardin is a reminiscent of the Pride of Baltimore, picturing the lifelike beauty onto the dial of the watch. 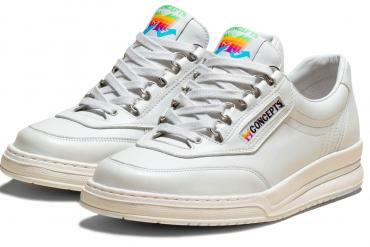 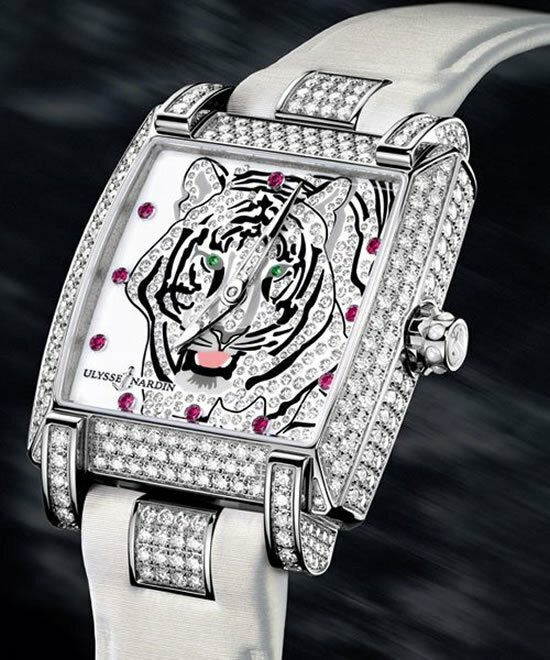 This edition has produced only 30 pieces in 18kt white or rose gold. 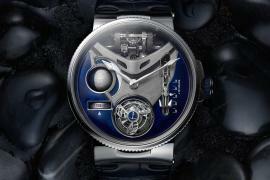 It flaunts a 40 mm diameter case, following a self-winding movement, powered by the UN 815 caliber that has been COSC Chronometer certified and has a power reserve of 42 hours, and is water resistant to 50 meters.